Long before George Michael’s Sports Machine, Inside Sports, ESPN the Magazine, ESPN’s Outside the Lines, the 30 for 30 (sports documentary series), and HBO’s Real Sports there was Harold Bell and The Original Inside Sports. 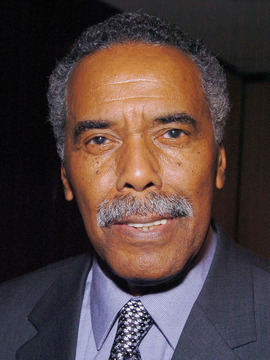 Emmy Award winning actor and producer Robert Hooks will help to set the record straight in Washington, DC on Saturday October 4, 2014. Hooks will tape and narrate a documentary on how legendary and pioneer sports talk show host Harold Bell was the front runner when it comes to today’s sports talk show formats in America. He will tell how Harold, a native Washingtonian, scooped the entire sports media world in November 1974. The scoop came immediately after the historical “Rumble in the Jungle.” The fight was held in Zaire, Africa between then World Heavyweight boxing champion George Foreman and challenger Muhammad Ali. Ali was given no chance to win the fight but he shocked the entire sports world with a spectacular 8th round knockout of the champion. Ali quietly returned home to the United States via New York City. 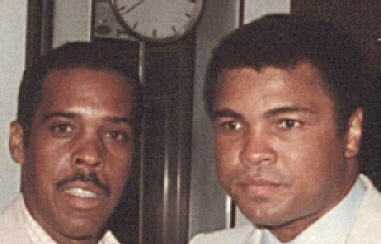 Upon his arrival the newly crowned boxing champion Ali called his friend Harold Bell in Washington, DC. Ali asked Harold to meet him at his hotel the following morning for the interview he had promised Bell in Chicago before leaving for Zaire. What transpired was a one of a kind interview. Today, an interview of that magnitude is called “Must See TV. Ali, sporting a black eye gave Harold and exclusive one-on-one tour. This was a “no-no” during his reign as “The Greatest,” because Ali NEVER never allowed interviews if he had marks or abrasions on his face. Robert Hooks who is also a native Washingtonian, will narrate this historical sports documentary. For more information please call information call (301) 203-0765 or (202) 427–9247. Is Floyd Mayweather On The Decline? Thanks for your interest–stay tune! Will this be aired on a cable network or via internet. Any additional details about the event is most appreciative. Hey Buddy!, I found this information for you: "Harold Bell, Muhammad Ali and the Legends of Inside Sports". 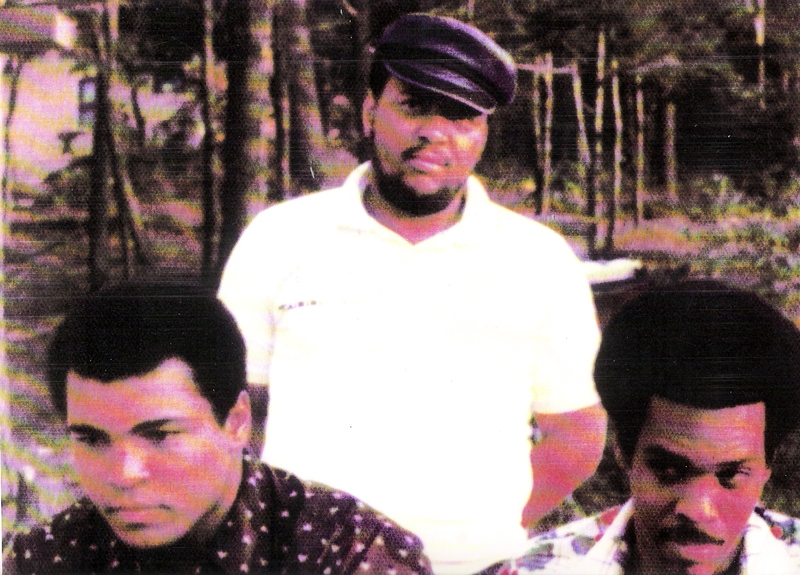 Here is the website link: https://blackmeninamerica.com/harold-bell-muhammad-ali-and-the-legends-of-inside-sports/. Thank you.